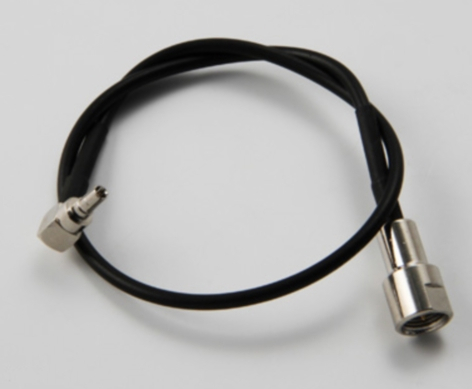 antenna).The application is much wide from WLAN,GPS,GSM ,Radio,VHF,DVB-T,and even for medical instrumentation. Cable type:RG174,RG316,RG178,RG58,Diameter 1.13mm or Diameter 0.81mm? Your cable assemble's left connector type? Your cable assemble's right connector type,cut end or stripped end? If your cable is very short,also please tell me your connector's orientation? Professional manufacturer of cable assemble, Rohs，Reach and CE compliance. All products have been tested before put on market.The manufacturing system command for each RF cable assembly will be built by engineer according to approved drawing every single procedure on manufacturing system command has quality control rule ,and QC check in-processing all the time. A systemized manufacturing procedure,100% signal continuity testing ,in-process,and out-going QC inspection guarantee every customer to receive best quality cables. If there are any quality problems of our cable assemble, you can get replacement or refund within one year.